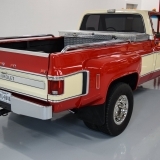 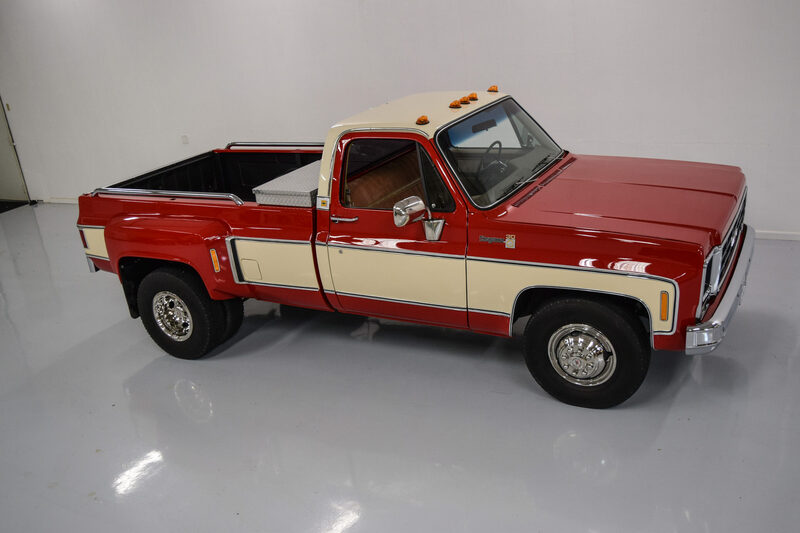 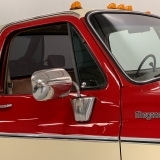 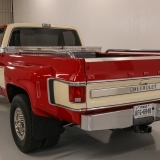 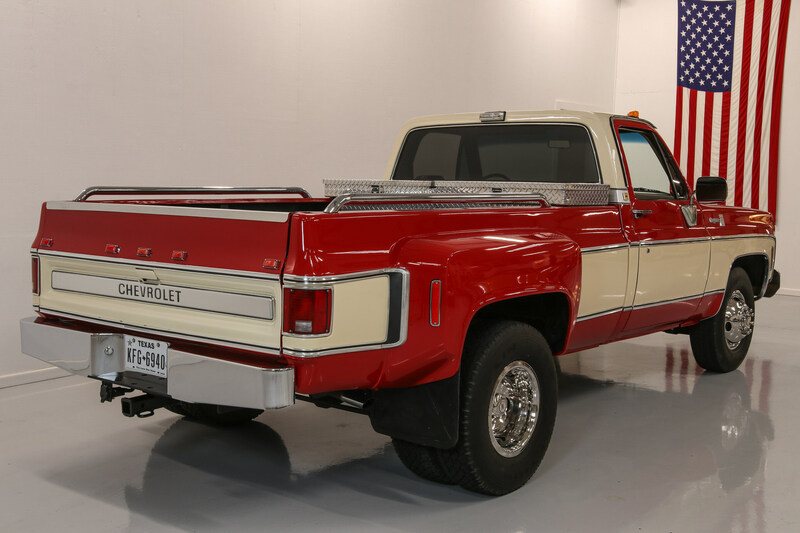 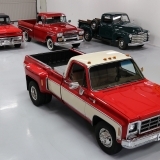 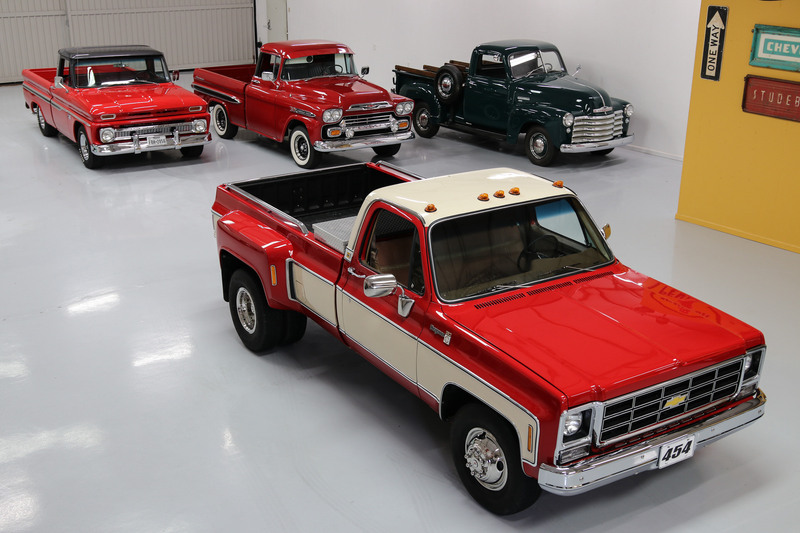 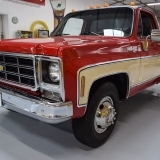 Sometimes overlooked in a search for the lighter C10 and C20 brethren the C30 Dually is fast becoming a highly sought after (and much harder to find) example. 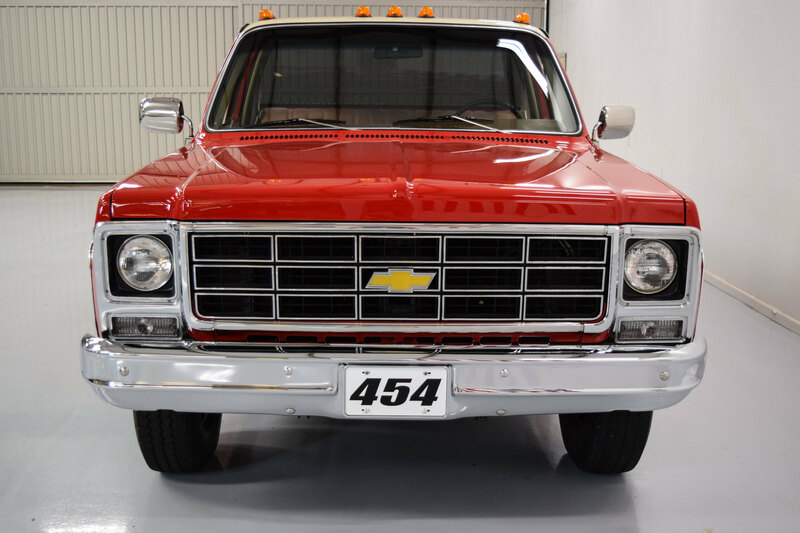 In the world of “round headlight / square body” Dually’s there may not be a better original appearing example than this handsome beast. 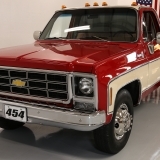 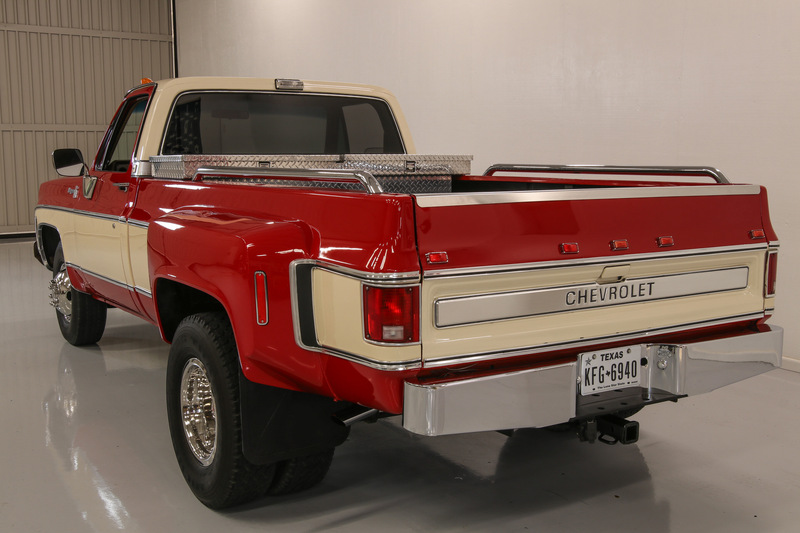 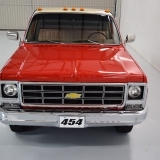 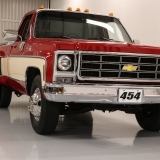 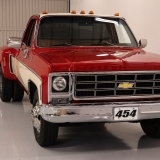 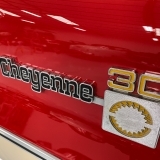 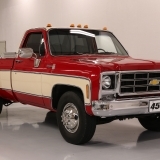 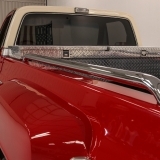 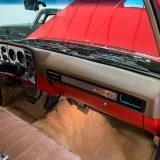 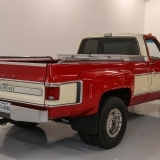 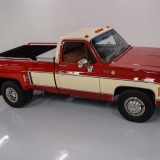 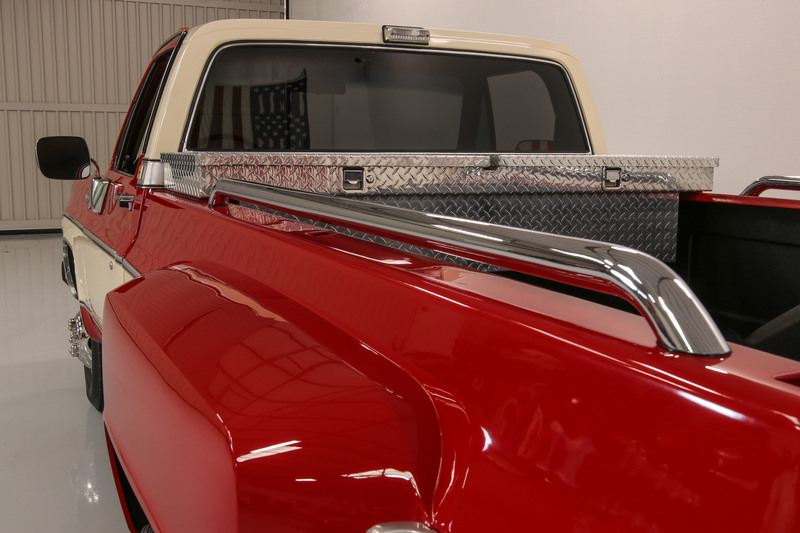 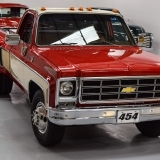 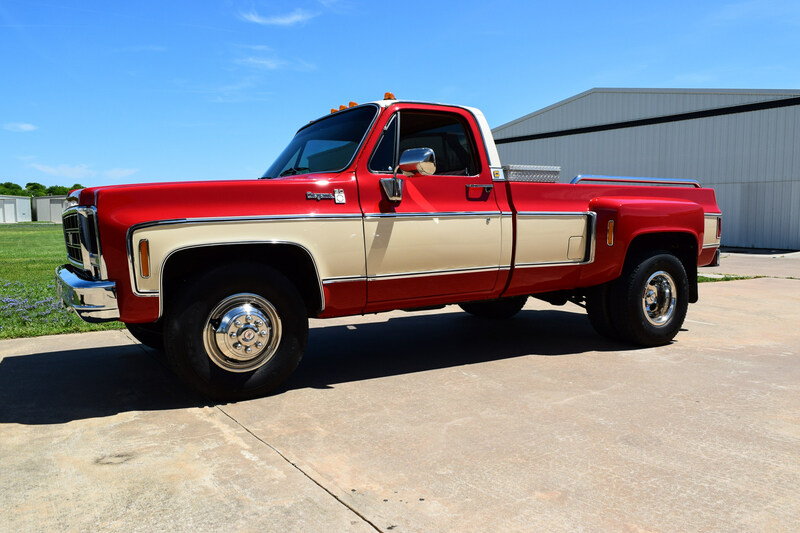 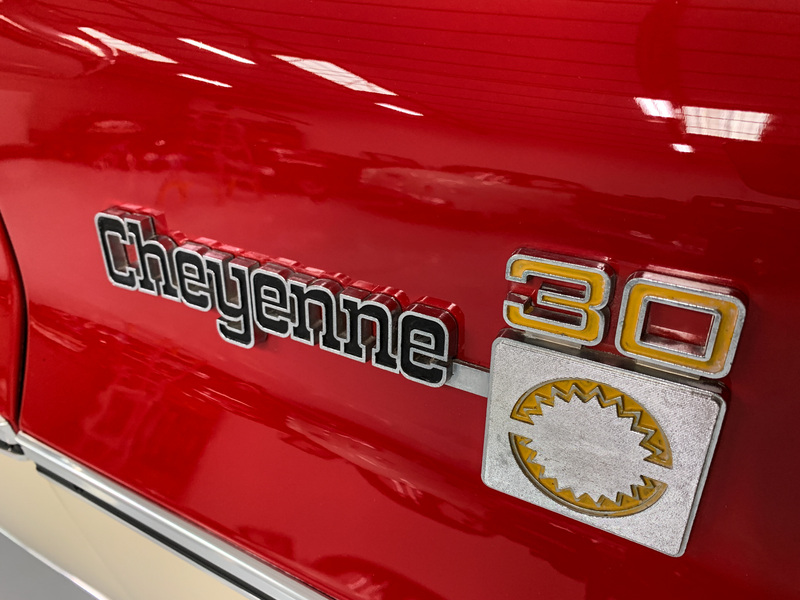 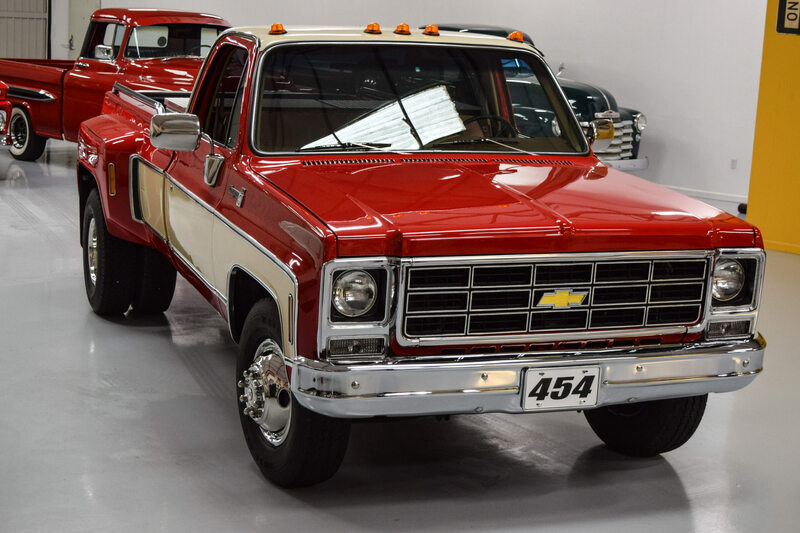 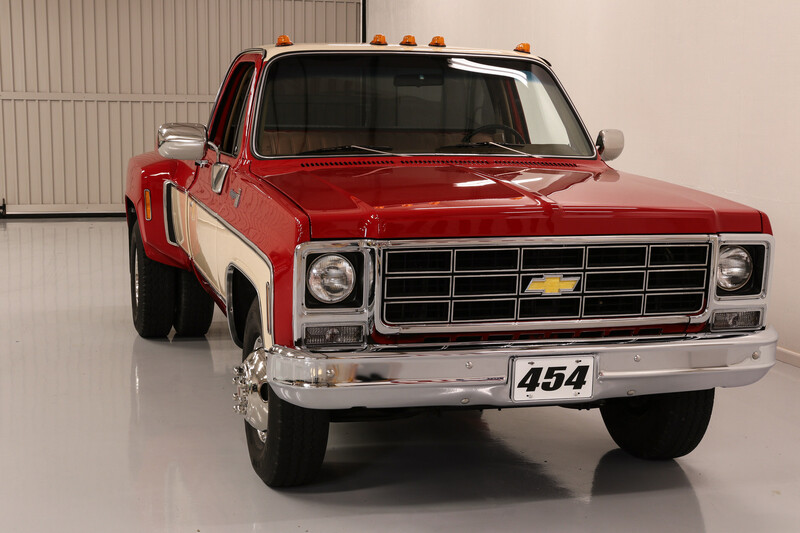 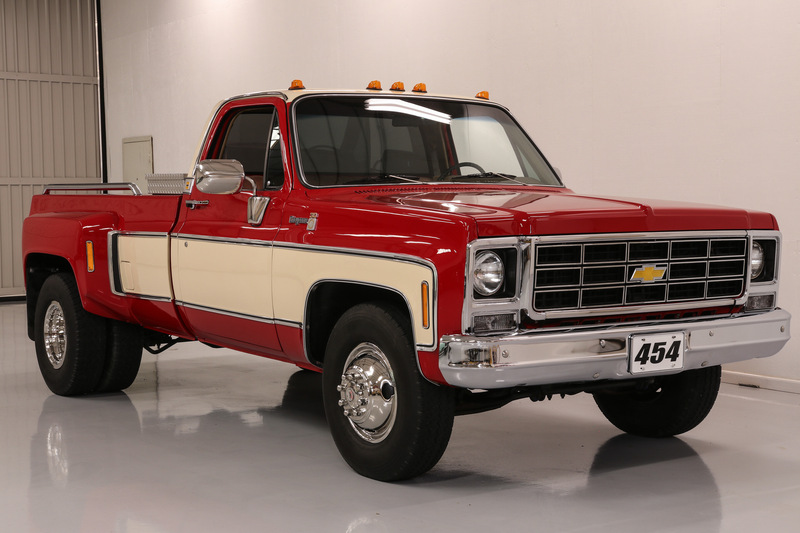 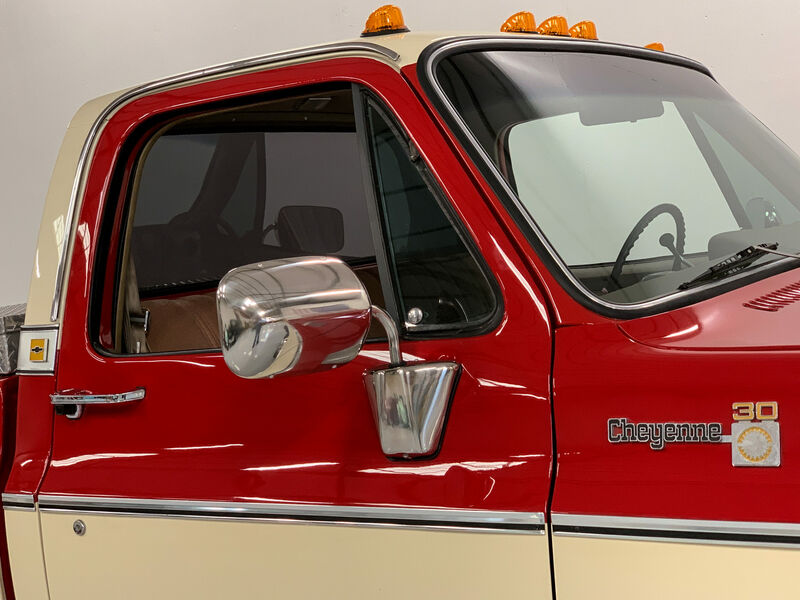 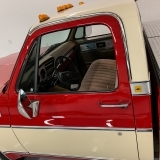 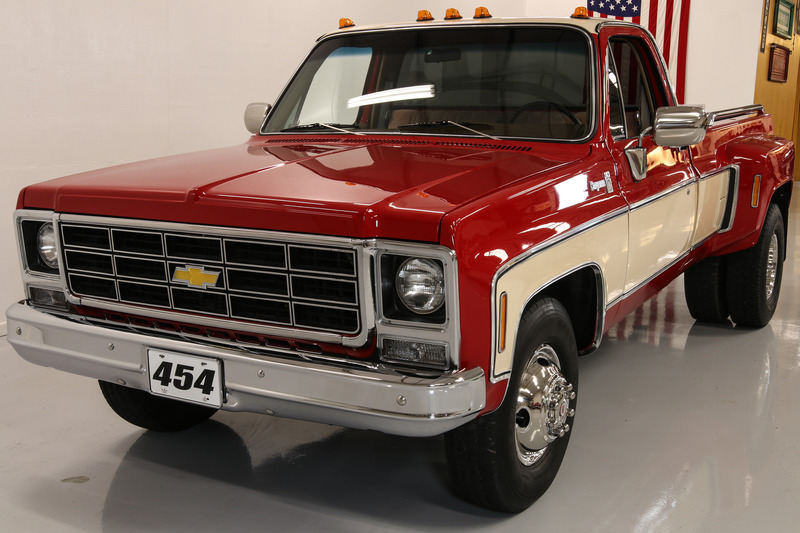 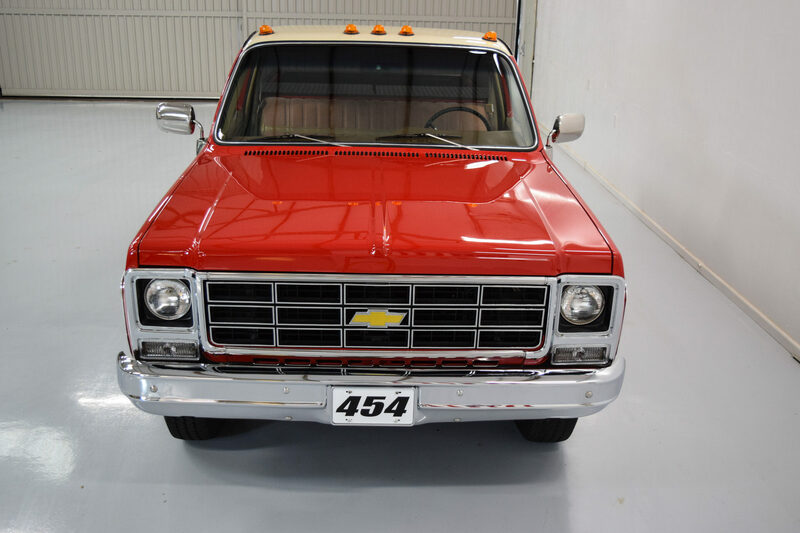 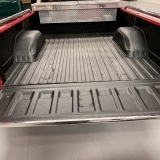 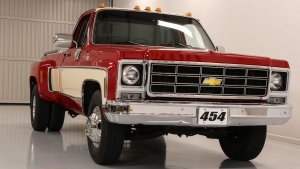 And this one is configured in the single cab version with the DELUXE trim and the Cheyenne interior package. 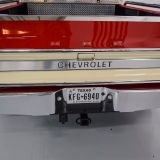 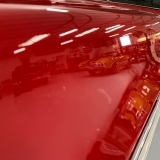 Best of all it has benefited from a high dollar restoration resulting in a show quality presentation. 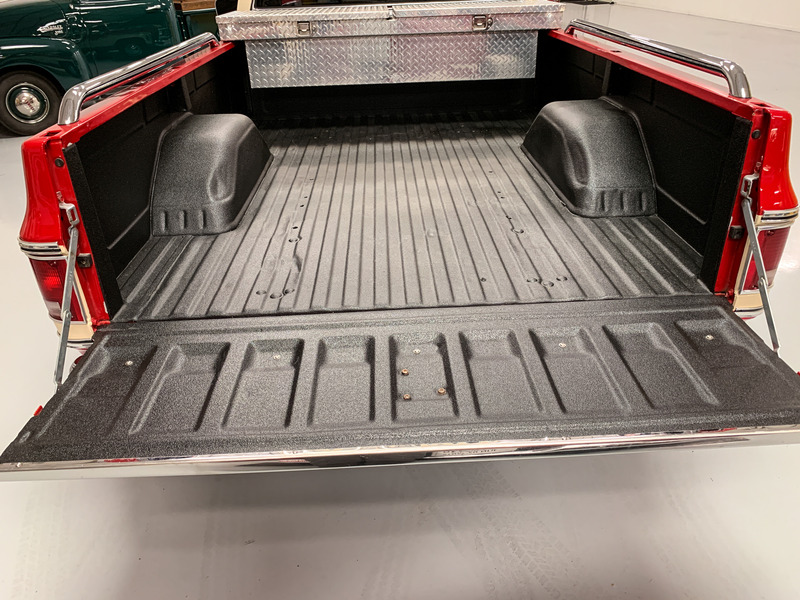 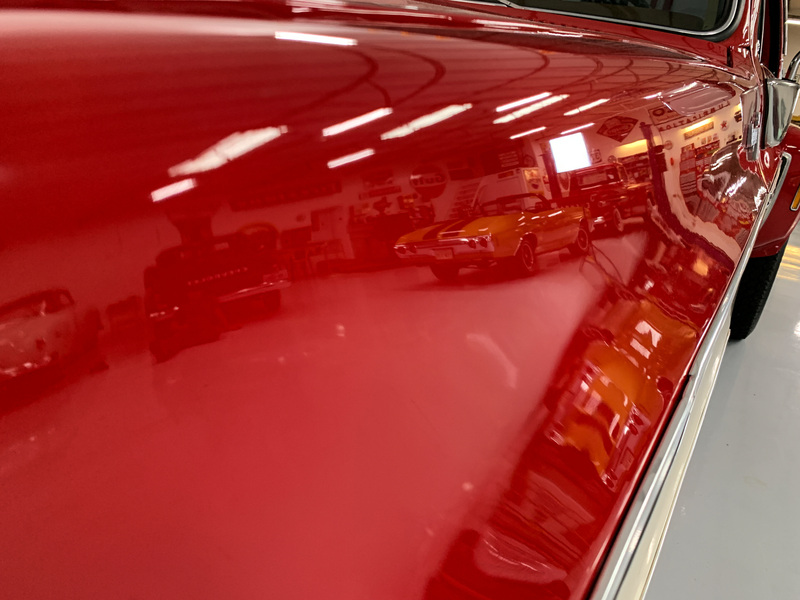 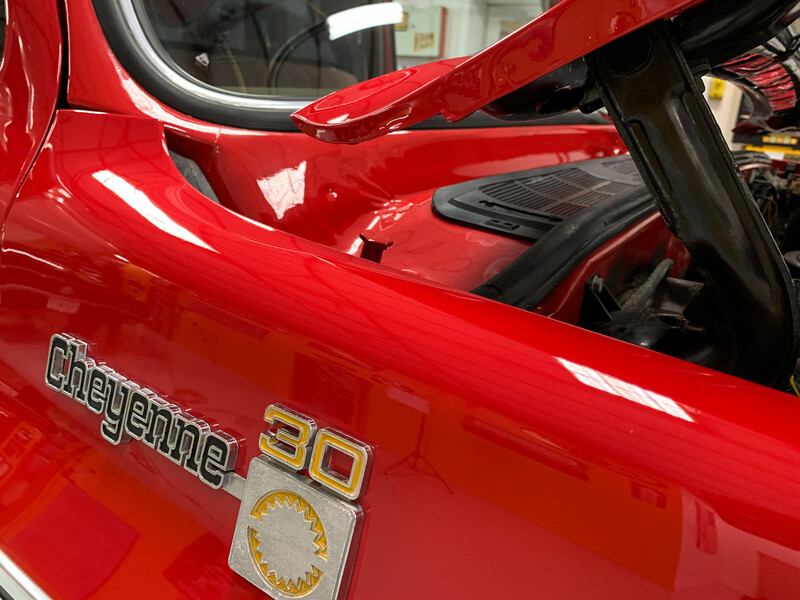 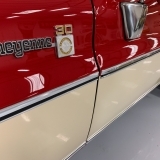 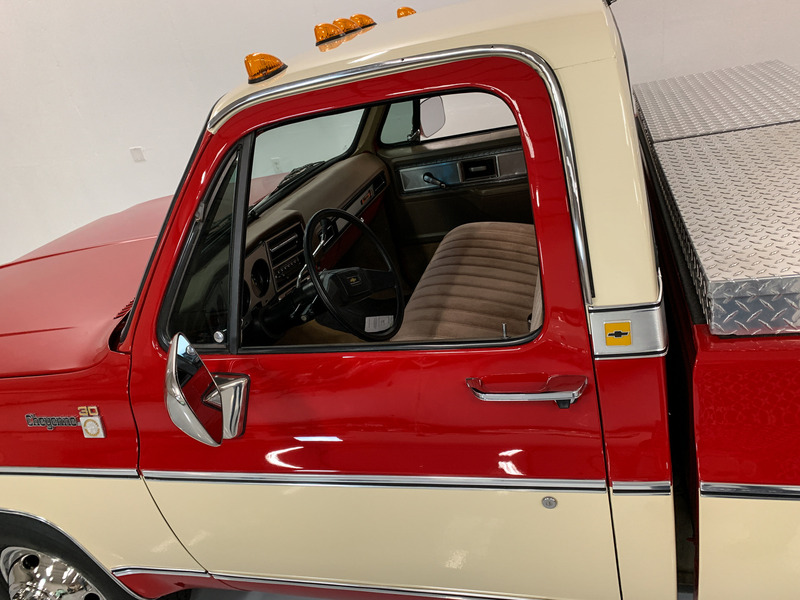 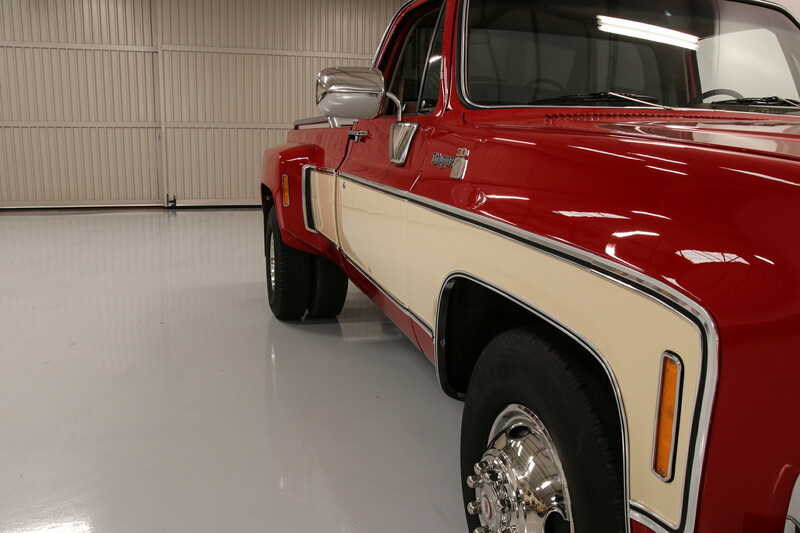 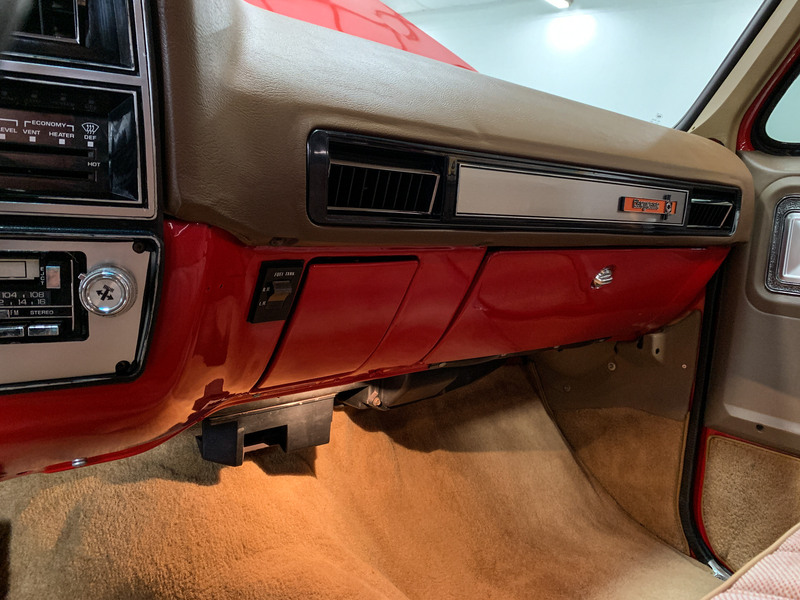 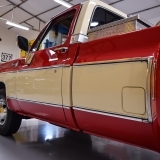 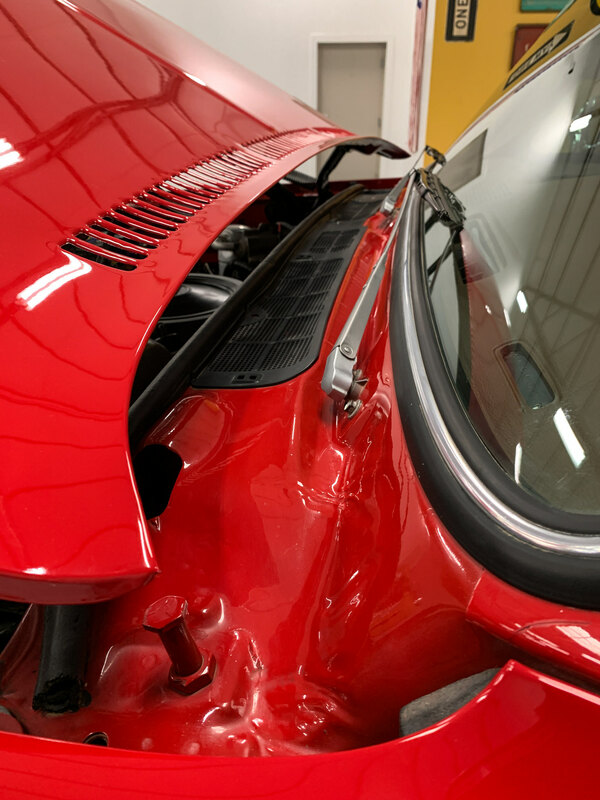 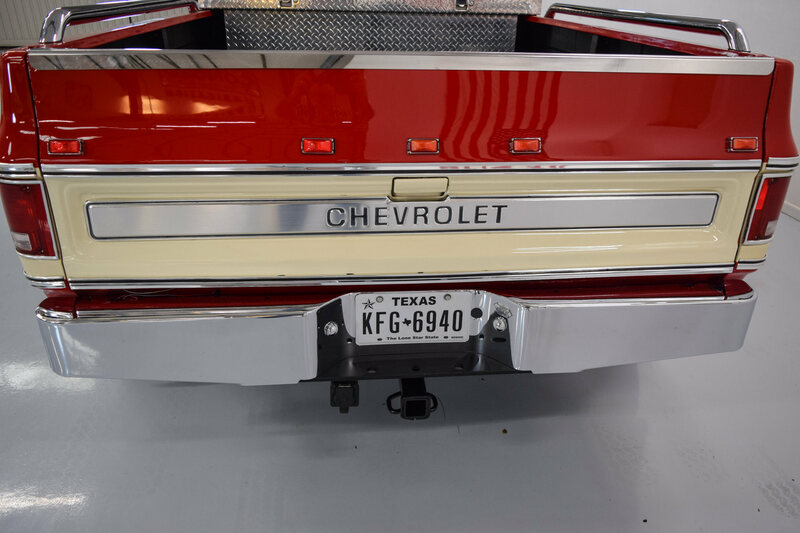 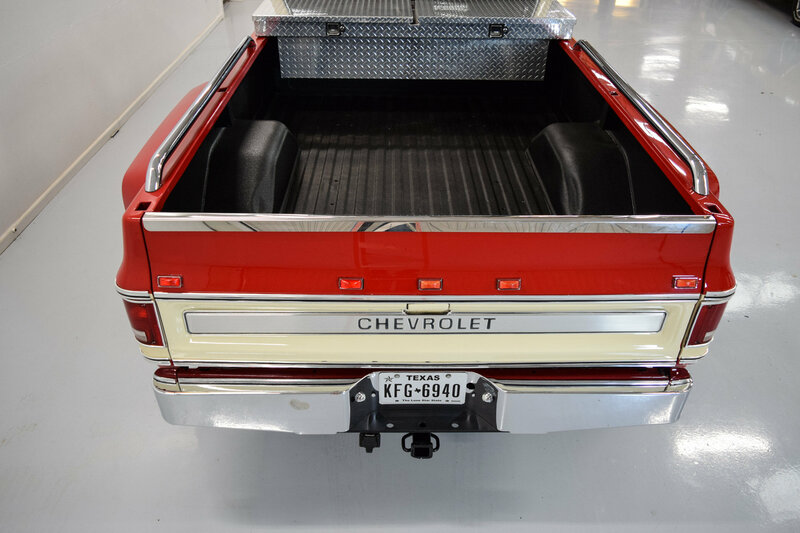 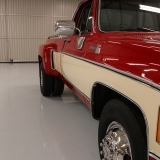 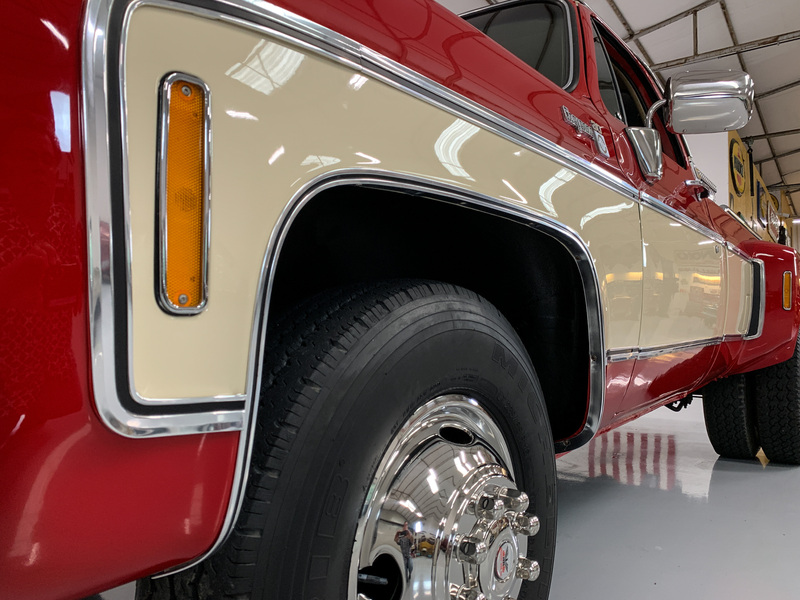 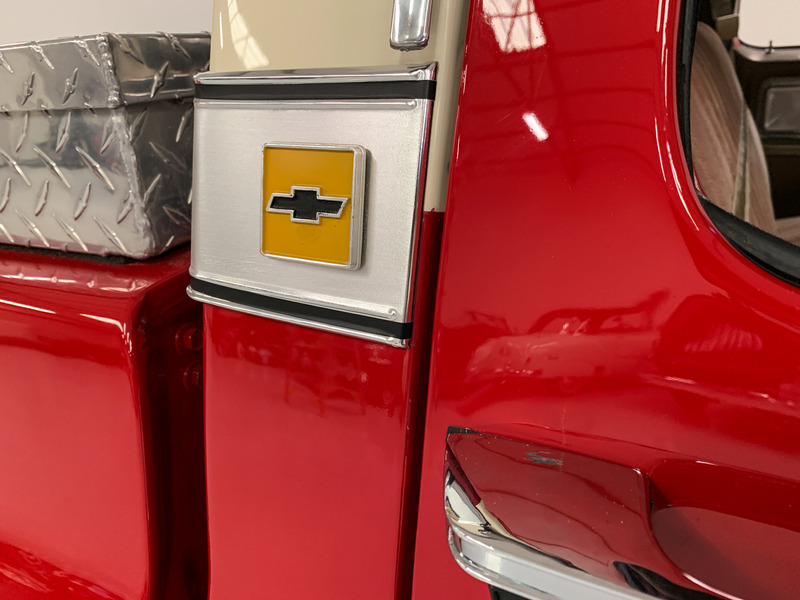 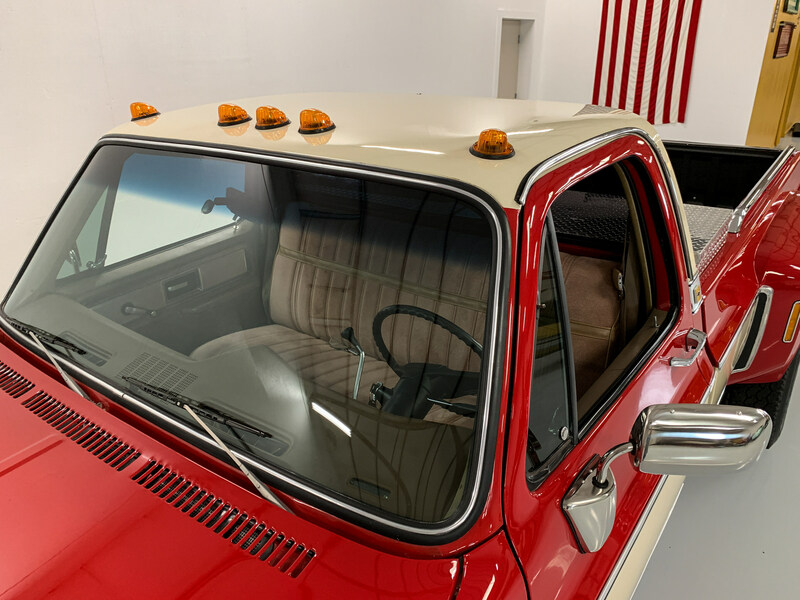 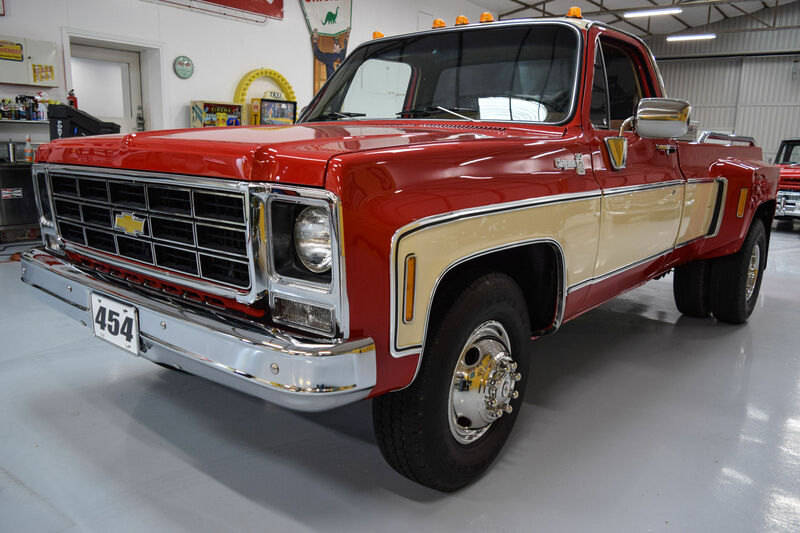 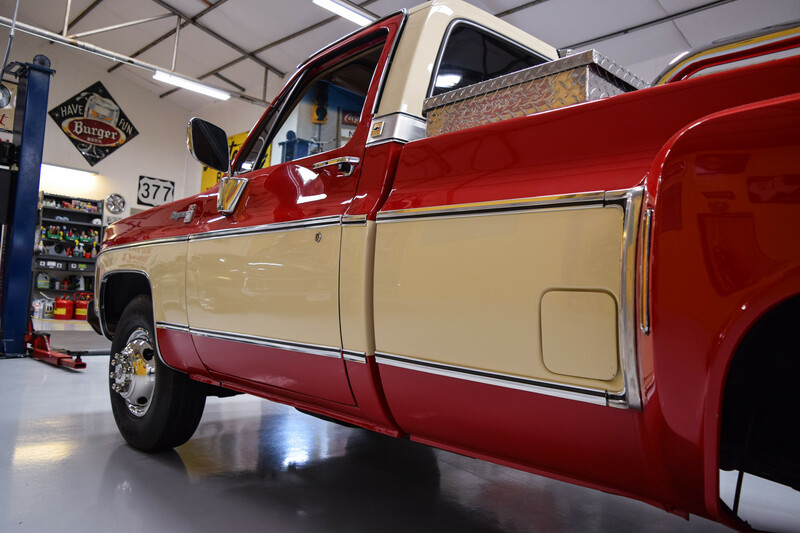 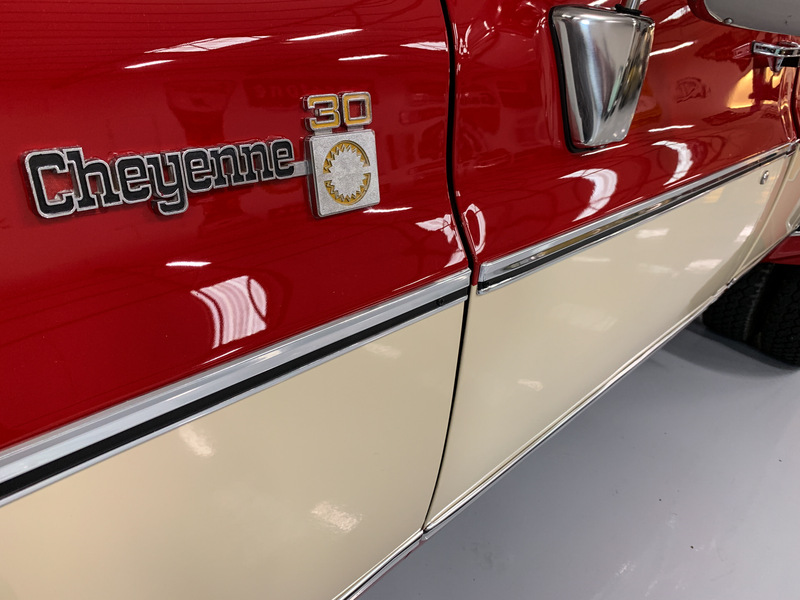 The beautiful two tone Red and Buckskin paint was a professional high quality re-spray that still looks better than it did when new. 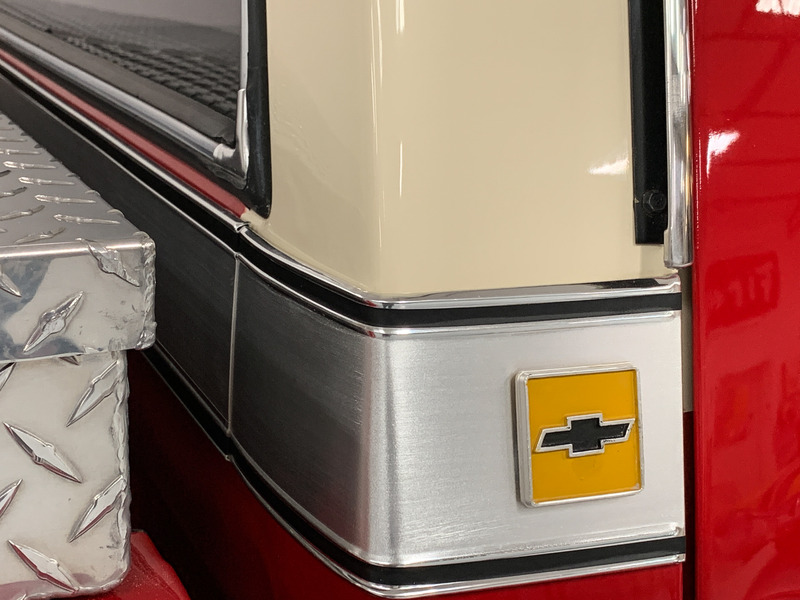 It is super slick with that high gloss look over a body that is as straight as it was the day it came out of the factory. 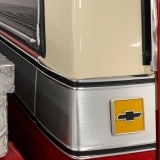 The stainless trim, chrome and grill are all very nice as well. 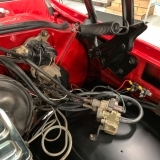 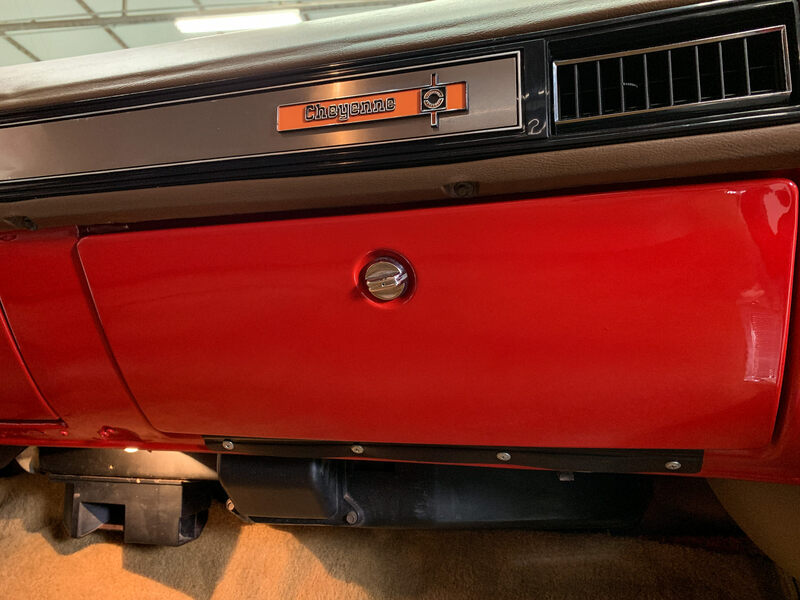 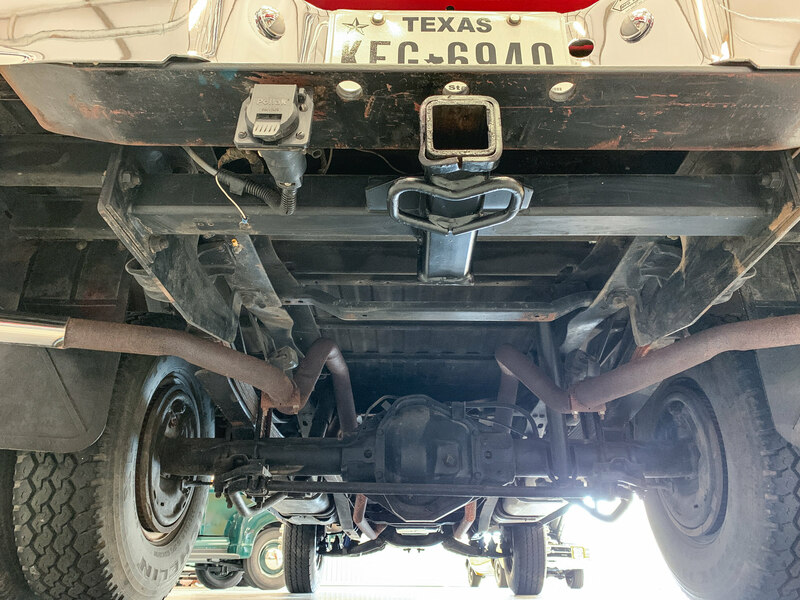 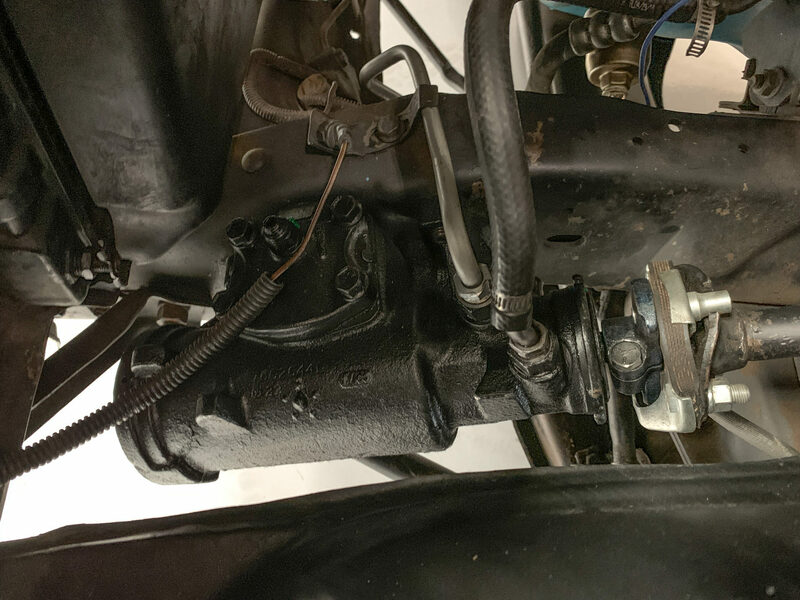 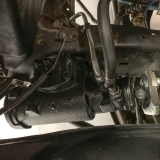 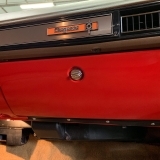 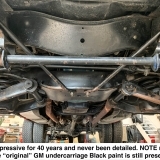 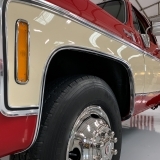 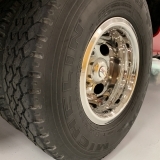 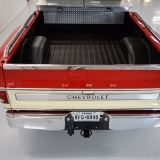 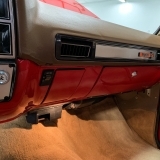 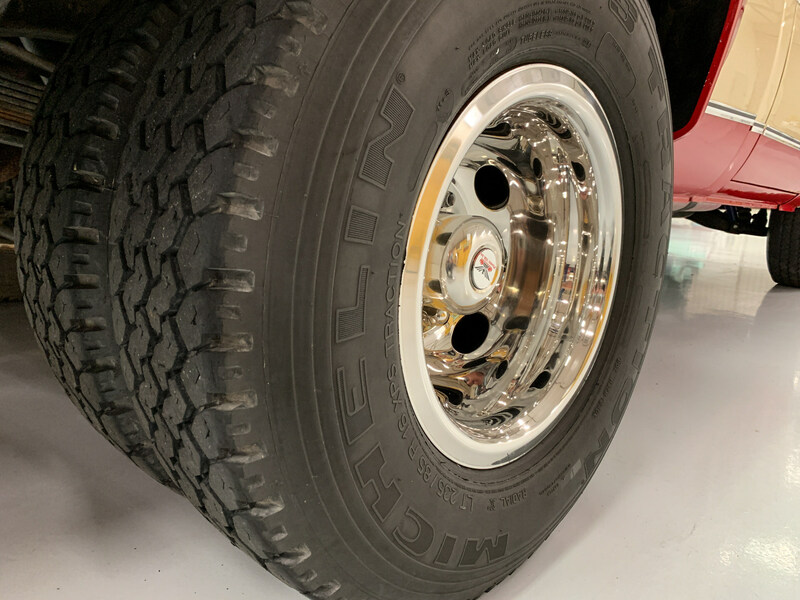 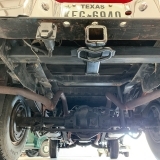 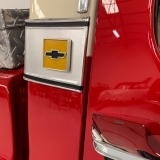 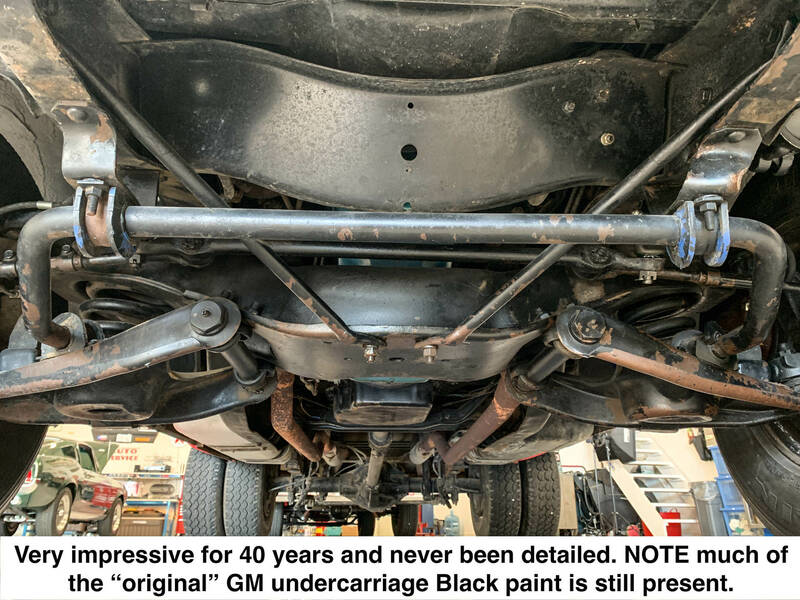 The undercarriage was not repainted in the restoration and appears to be as it left the factory 40 years ago – as such it is very impressive with much of its original GM Black undercarriage paint still intact. 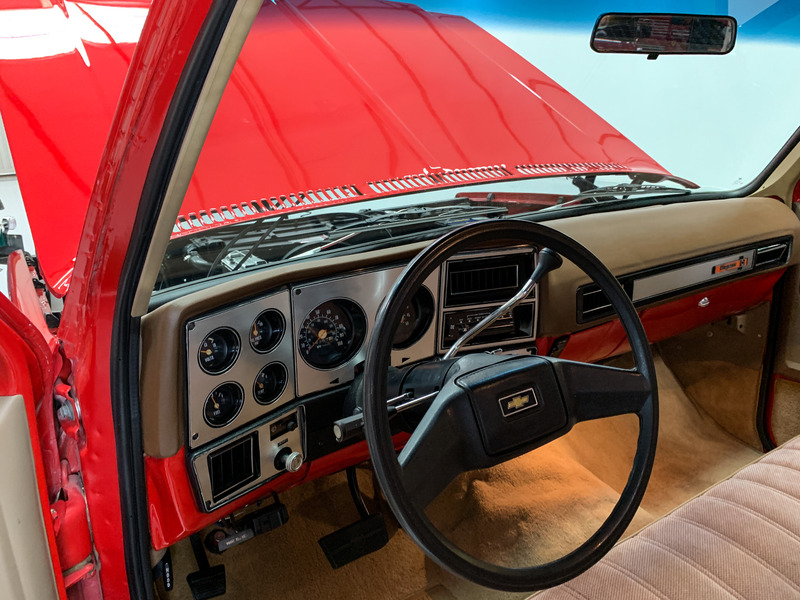 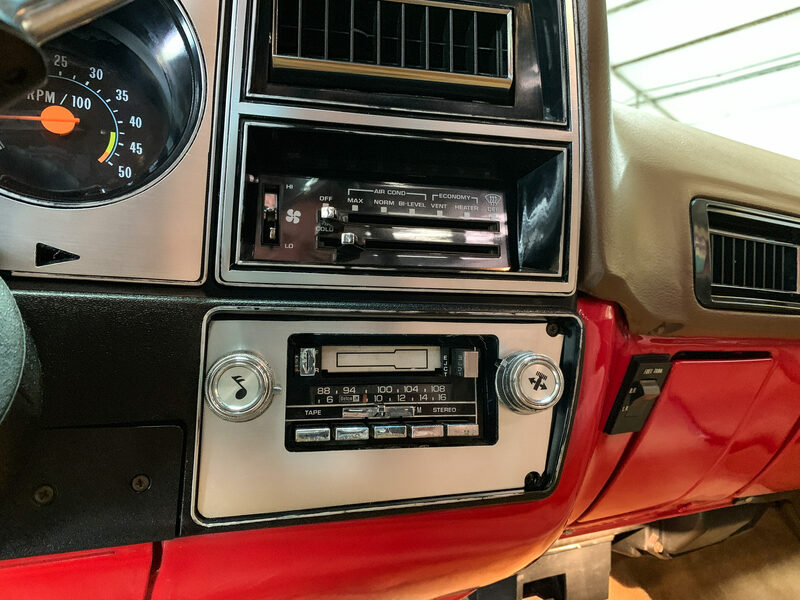 The experience behind the wheel is much as it would have been when this vehicle left the dealers lot in 1979 except it now has more power. 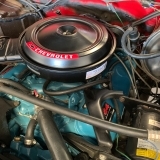 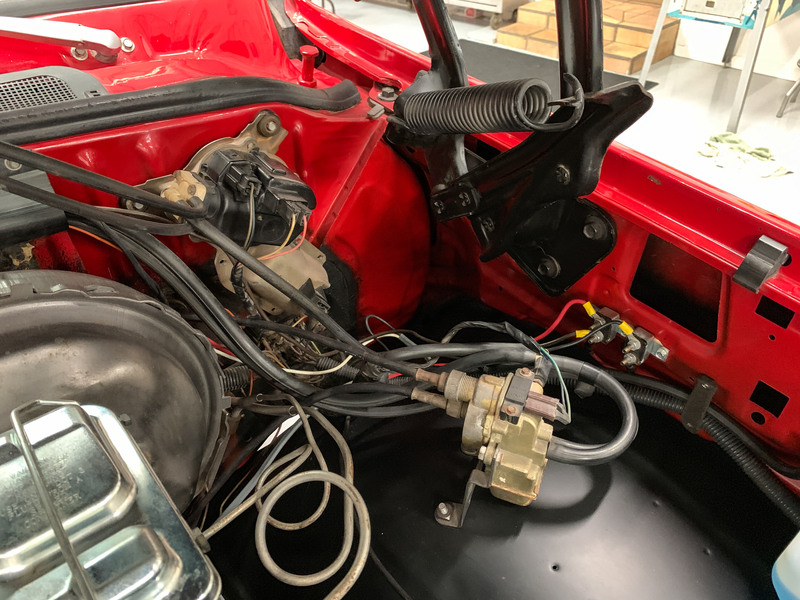 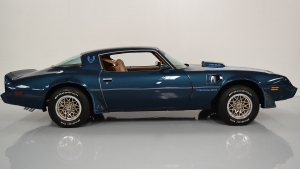 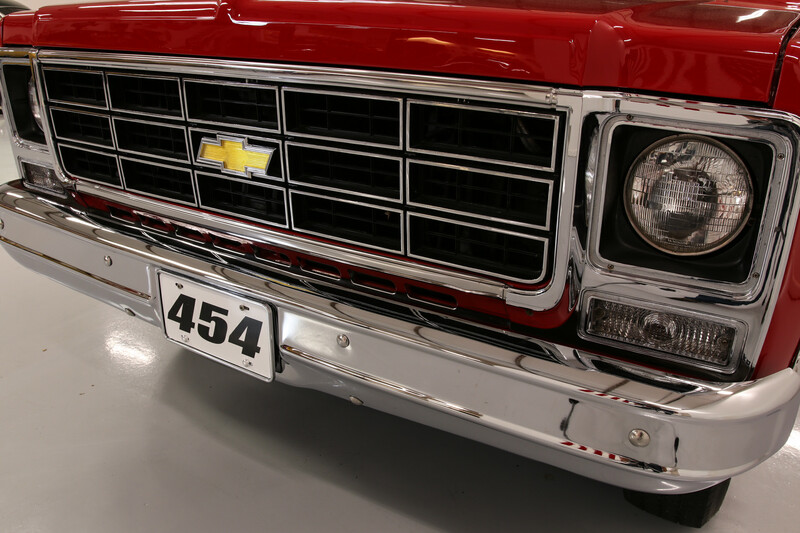 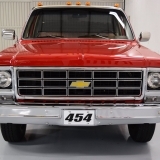 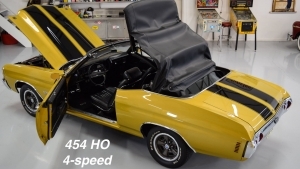 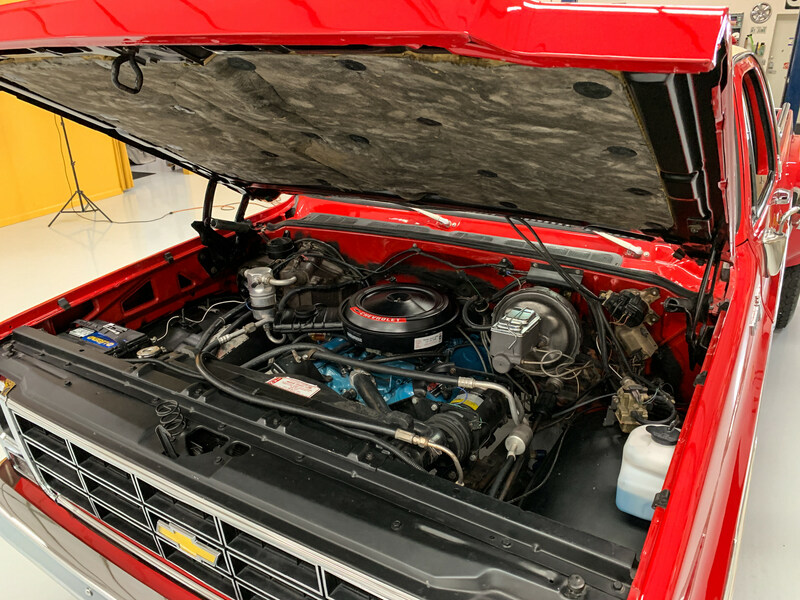 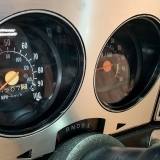 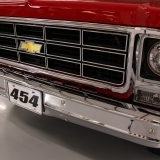 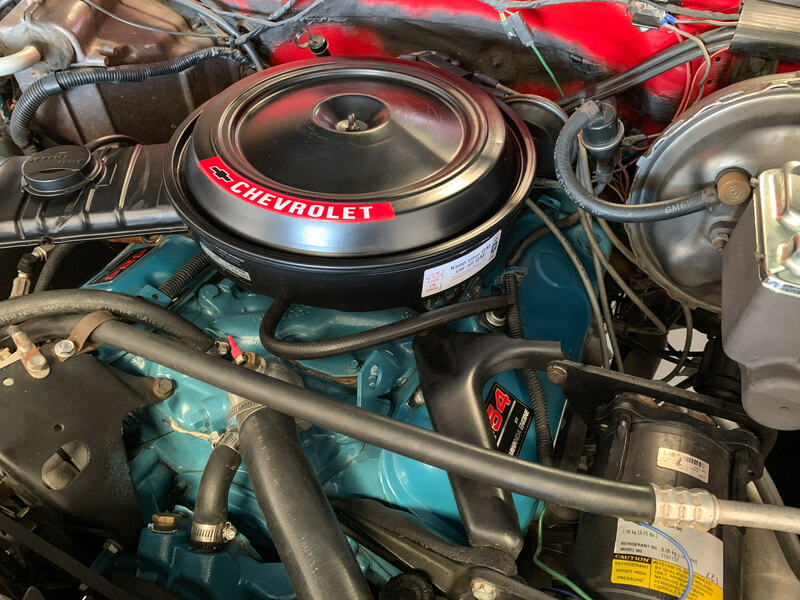 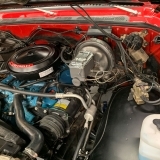 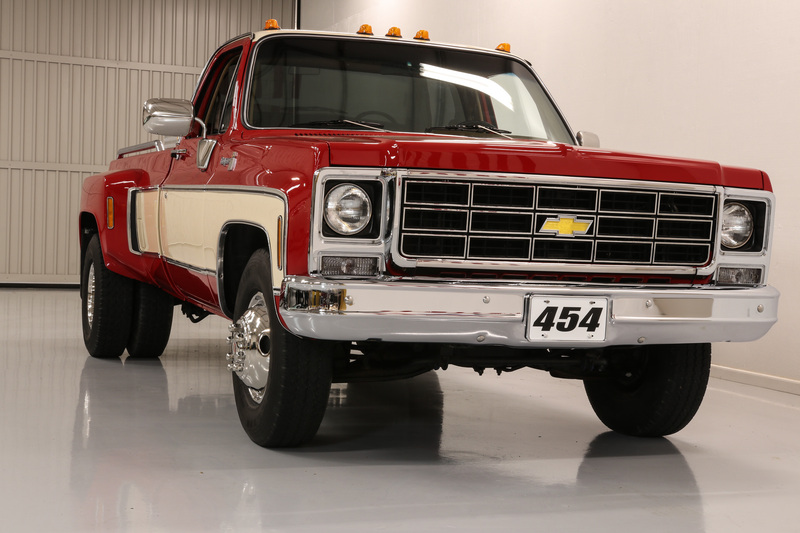 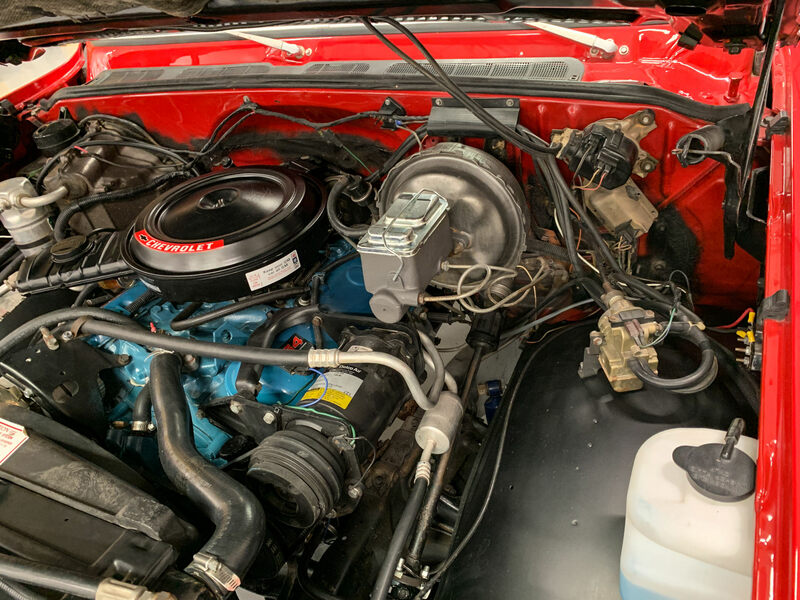 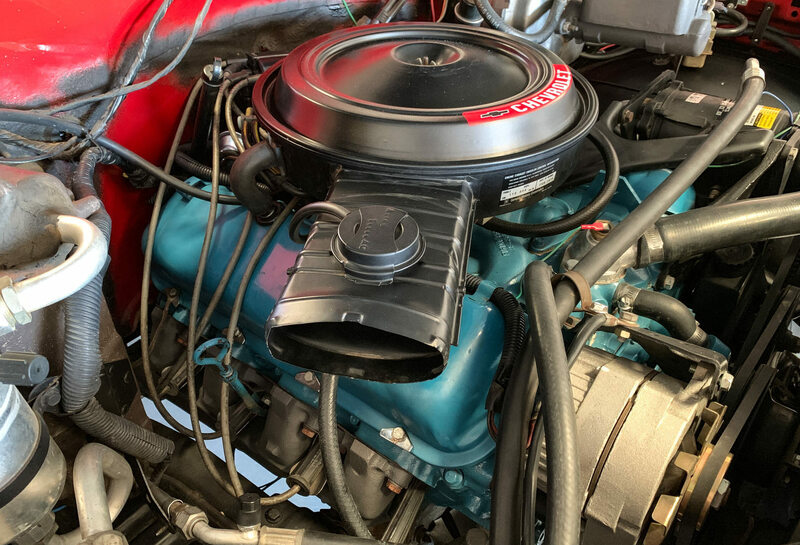 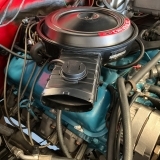 According to the former owner, a crate 454 engine with more horse power and torque than the original 454 was installed in 2017 and it currently has only 4,200 miles on it (odometer was reset when the new engine was installed). 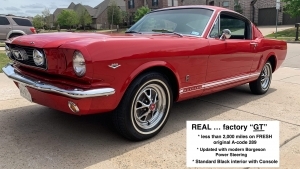 It pulls strong, shifts perfectly and it has a great exhaust note. 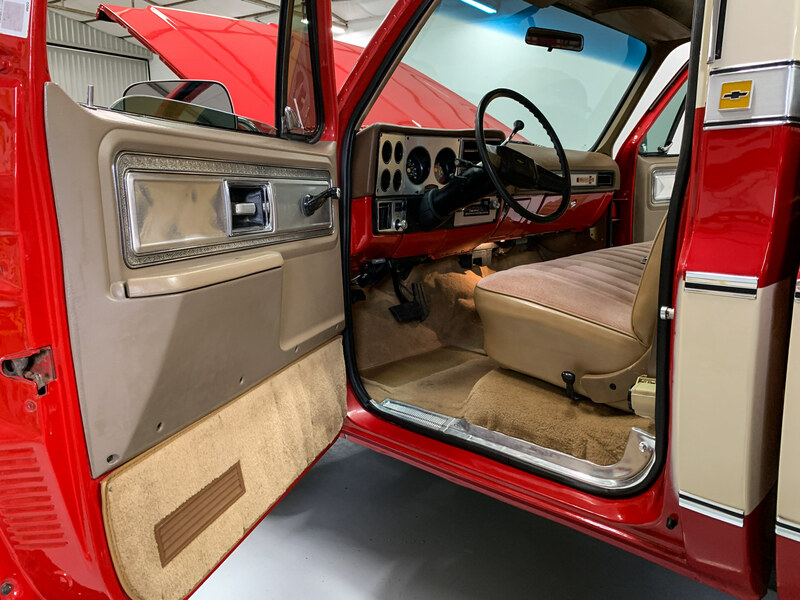 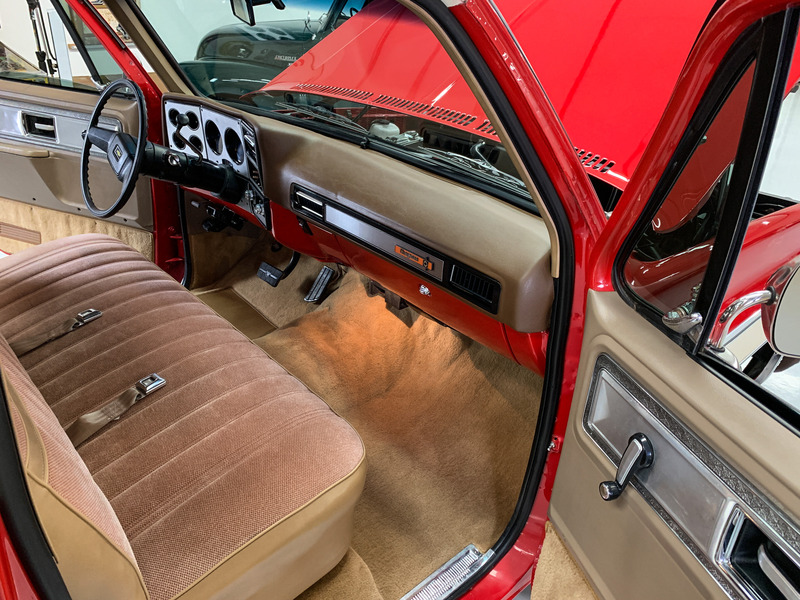 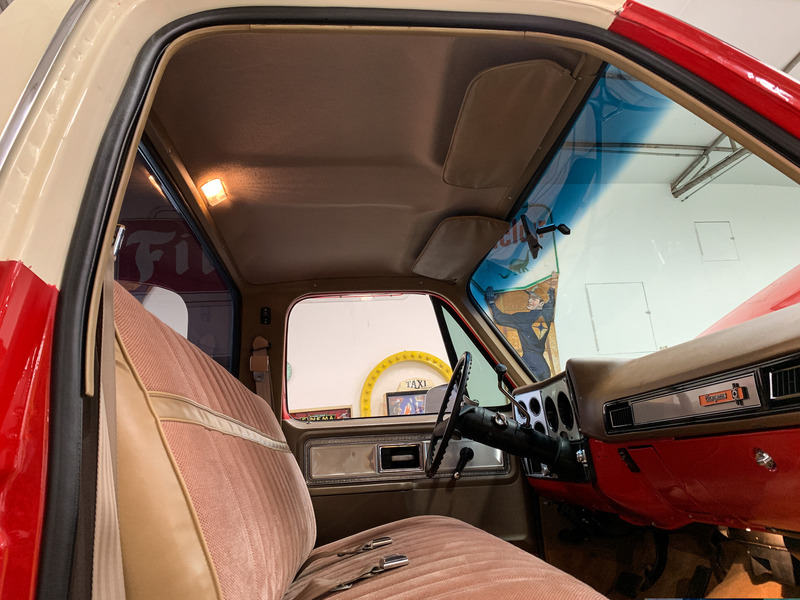 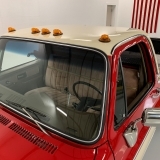 It has the turbo 400 automatic and it’s equipped with Tilt Steering, cruise control, Tachometer, AmFm, Dual Gas Tanks and Air Conditioning which blows cold. 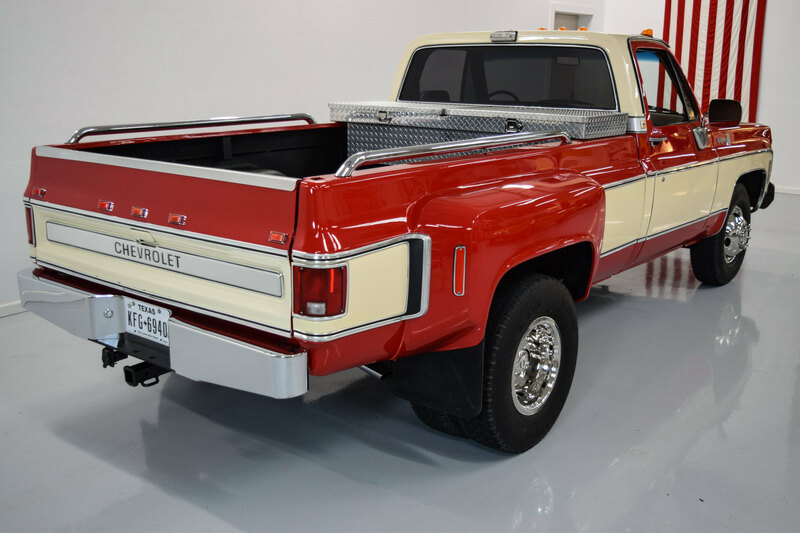 This is a very comfortable truck to travel in and it gets more attention than some of my more vintage trucks. 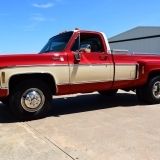 Priced far cheaper than it would cost to duplicate, it is a GREAT VALUE and heck of a lot cheaper than a brand new Silverado! 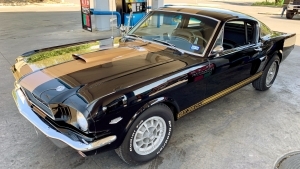 Fly into either Dallas Texas airport and drive it home. 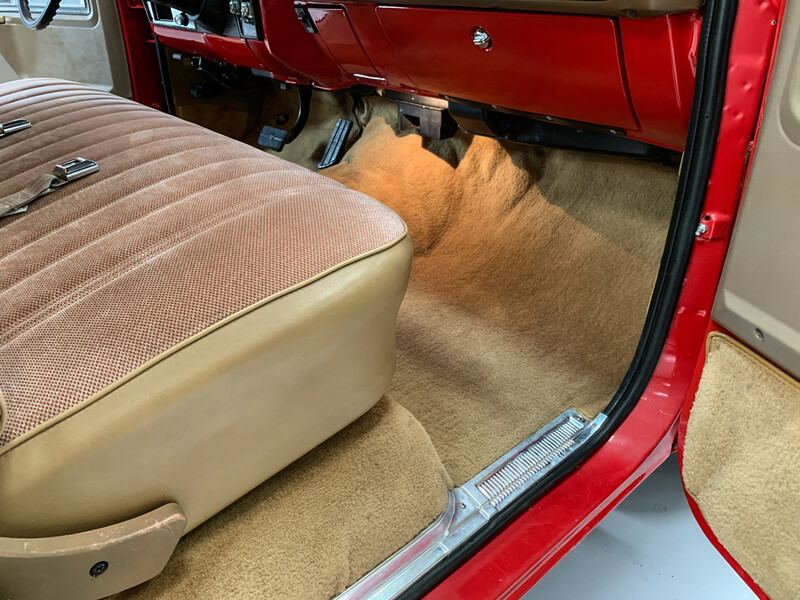 It drives great and it’s very comfortable. 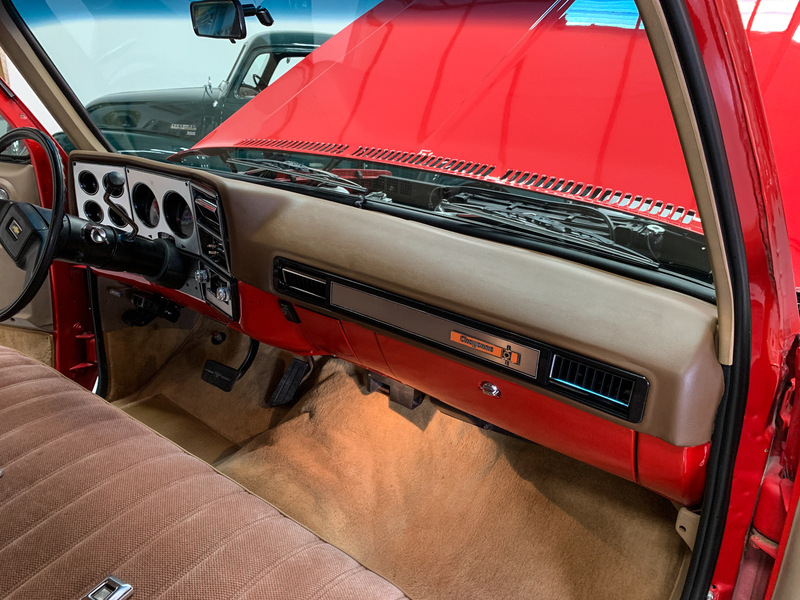 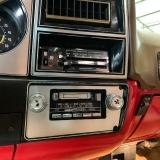 * The dual gas thank switch on the dash works. 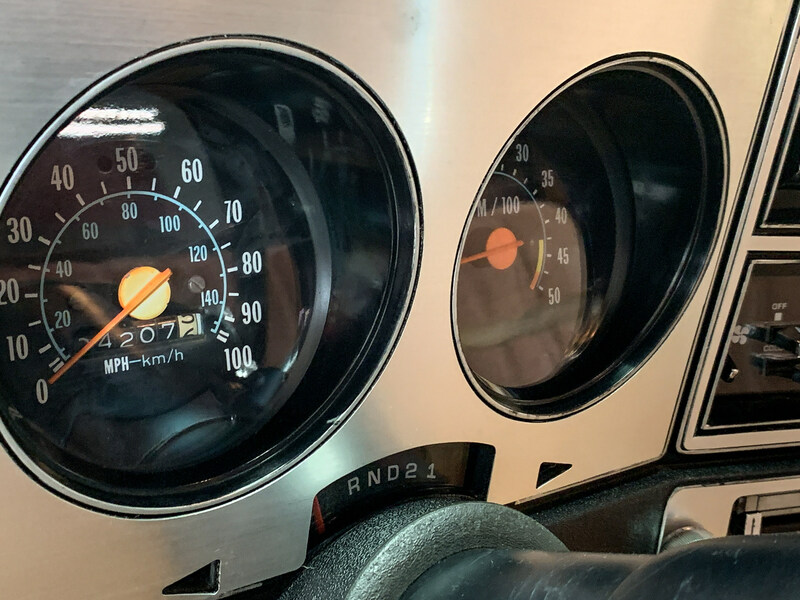 * the rare “cruise control” option is not currently working.